Thirty years ago no one considered Texas to be a viable wine region, but like wine, time changes everything. Now with more than 300 wineries, Texas is the fifth largest producer of wine in the United States. It boasts eight different wine regions (AVAs) with the Texas Hill Country AVA being the second most visited in the US, only behind Napa. I had the opportunity to spend some time in the Texas Hill Country this summer sipping and soaking in the local wines. (Make sure to check out my Texas Hill Country guide.) During my visit I had a chance to see several Texas Hill Country wineries and interview Paul V Bonarrigo of Messina Hof, the most awarded winery in the Southwest. Paul has seen the industry grow, change and help make it to what it is today. It’s a pleasure to have him join my Interview with a Winemaker series. Cheers! Tell me a bit about your background and how Messina Hof came to be. My Family has been making wine outside of Messina, Sicily since 1800. My wife’s family in Hof, Germany. Hence the name – Messina Hof. Wine is in my blood. It represents the joy of Family, Tradition and Romance. These are the Foundation Blocks of Messina Hof. Growing up in New York as a first-born son in the Bonarrigo Family is and was very important. I am first generation American. In my family the first-born son is the winemaker (for my generation) and at 16 years of age I received my Red Hat. I had a very special celebration known as the hatting ceremony. When my wife Merrill and I married in 1977 we decided to bring wine into our family in Texas. I was a physical therapist and I had a patient Ron Perry. His Phd was the feasibility of grape growing in Texas. He planted 13 vineyards all over Texas with 50 varietals to see where certain varietals should be grown. His study is the basis of our current industry. Pierce’s Disease was and still is a concern in East and Central Texas where two resistant varieties Blanc Du Bois (White) and Lenoir (Red) grow. Paul V Bonarrigo and Merril Bonarrigo of Messina Hof Winery in Texas. A great misconception about wine is that the best grapes grow in Cold Climates. Before refrigeration the best wines came from cold climates because you had cooler fermentation. Now with refrigeration fermentation can be controlled everywhere – including Texas. 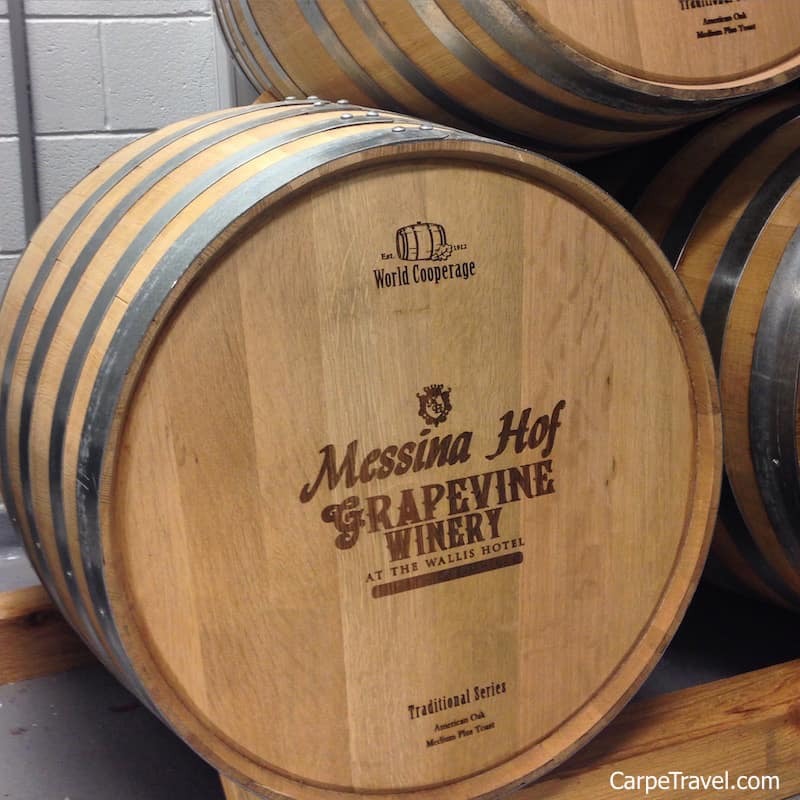 Messina Hof has three locations, the newest being in Grapevine, TX. Why Grapevine? What is unique to the area? 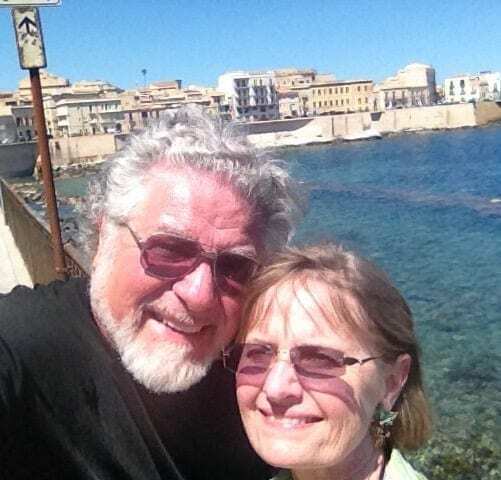 We started Messina Hof in Bryan because my practice was there and it was my wife’s hometown. We opened the Fredericksburg location in 2011 because of the town itself. Fredericksburg is an amazing tourism destination and is close to both Austin and San Antonio, along with the tasting room we have The Manor Haus Bed and Breakfast. 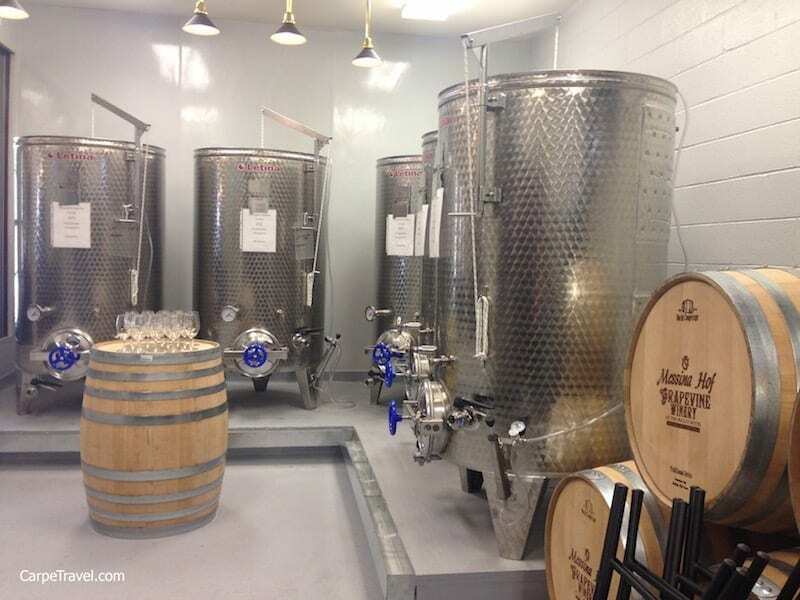 We recently opened the urban winery in Grapevine, which is located in the historical Wallis Hotel on Main Street. The town of Grapevine has become one of the most dynamic small towns in Texas with the best Convention Bureau in the U.S. Plus nearly 5-6 million people live in the surrounding area. Fredricksburg and Grapevine are two of the main wine destinations in Texas. Having tasting rooms in each is an excellent way to expand the reach and bring Messina Hof to wine lovers in the State. My philosophy about winemaking is work hard with my growers and my own vineyards to produce optimal grape quality. The relationship with the grower is a Marriage it is not Dating. Almost all of our growers have been with us since their vineyard went in. Our growers are part of our family. Then you take the best fruit and do as little as possible to achieve the natural expression the Lord Intended. We are a very faith based winery. The Lord has led us for 38 years. How does your approach to winemaking differ from other winemakers? Texas Wine Industry is about 35-40 years old. We are still exploring what are the optimal grapes that will grow. Warm climates like Texas achieve full ripeness, excellent skin color and rich concentrated flavors. Along the way we have created many innovations. We are the first winery to produce Natural Port with no spirits addition. I invented Sequential Innoculation were I add K1 yeast 4 times at 1 week intervals to achieve 18 -19% alcohol without brandy. Our Pinot Noir is Fermented with a technique I call Flash Fermentation. I start fermentation at 60F then spike to 85F after 5 days the complete the fermentation at 65F. This process stabilizes color and extracts tannins. Have you visited one of the Messina Hof tasting rooms? Tried any of Paul’s wine? That’s an amazing article. You have the very nice skill of explaining. Thank you for the same! So much goes into wine making, nice informative post on making own wine. BTW your wine travel guides are awesome.